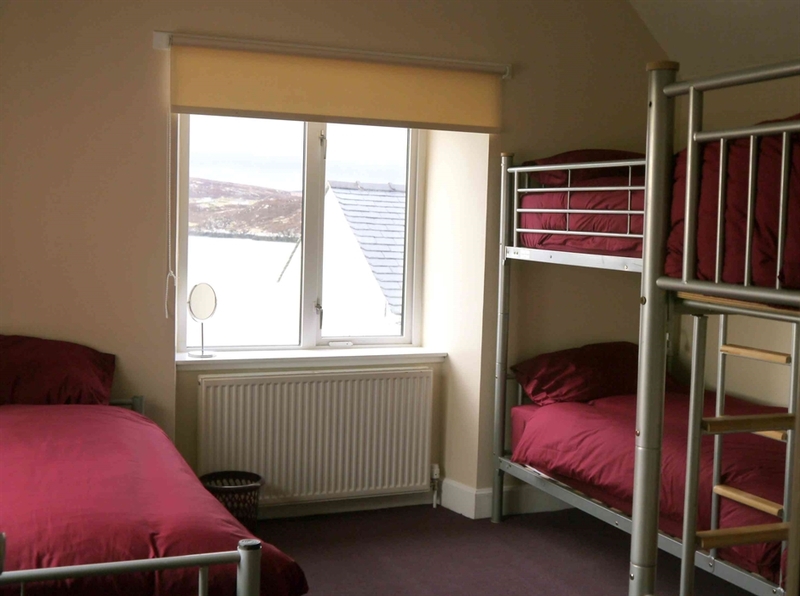 Open year-round, a clean, comfortable, welcoming hostel on the Isle of Lewis, nestled between the crystal clear waters of Loch Erisort to the North, and the Harris hills to the South. Great for cycling,walking,wildlife and Gaelic culture. 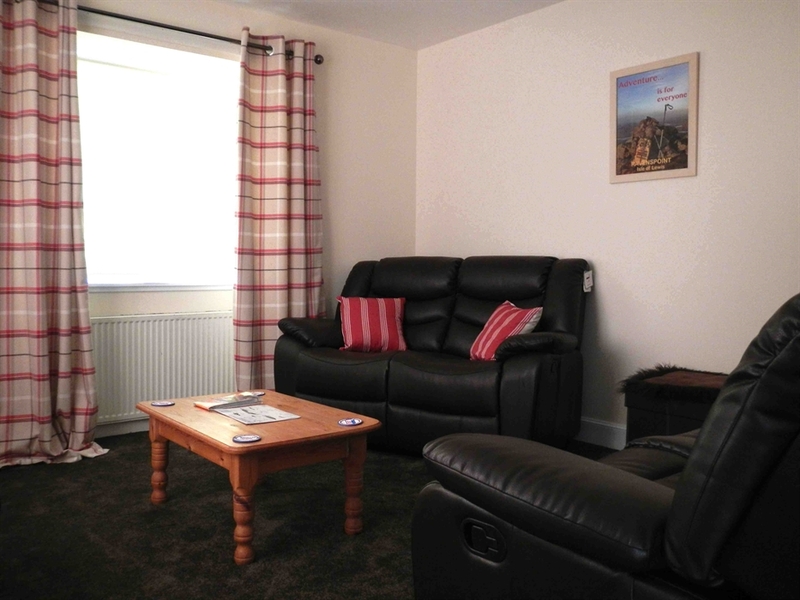 Open year-round our comfortable,newly re-furbished, community-owned Hostel in South Lochs looks across the crystal clear waters of Loch Erisort to the North and stands against a backdrop of the Harris hills to the South. Originally the schoolmasters house, the Hostel forms part of the Ravenspoint Centre which includes a shop, fuel pump, cafe and museum. South Lochs is a traditional, Gaelic speaking community about a 35 minute drive from the two ferry ports of Stornoway on Lewis and Tarbert on Harris and the Hostel has a bus-stop at the door. 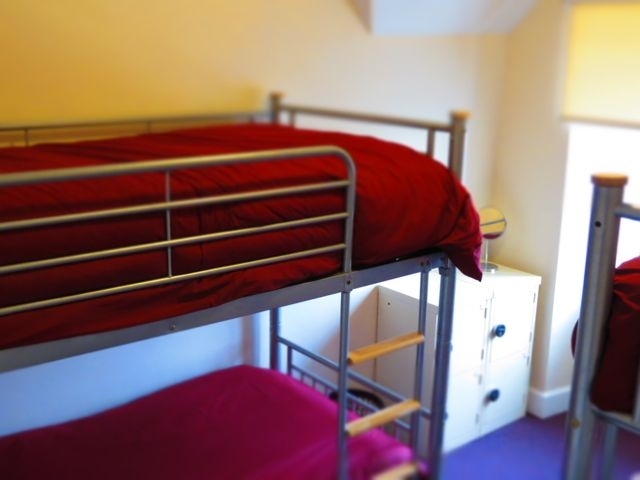 The Hostel has 3 bedrooms and can house up to 9 guests in a choice of private or shared accommodation. 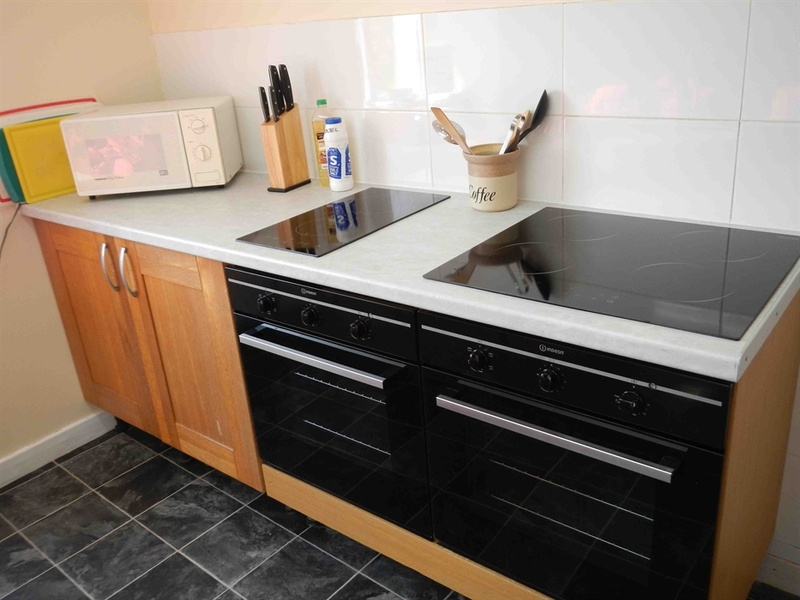 It has a comfortable sitting room, a well-equipped kitchen and offers washing and drying facilities. 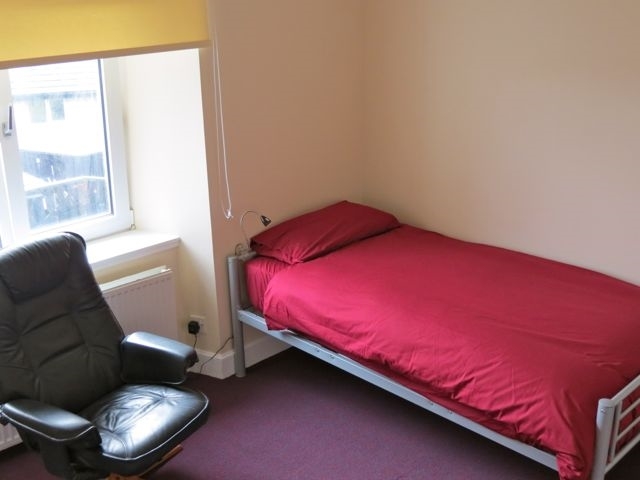 Secure lockers are available in the rooms and bicycle storage is also available at the Centre. The Hostel offers an ideal base for walkers and cyclists from which to explore the natural, rugged beauty of the area. It is also rich in wildlife including eagles, buzzards, the ubiquitous ravens and otters. Areas of historical interest include Eilean Chalum Cille , St Columba's Isle and the magical, deserted village of Steimreway.